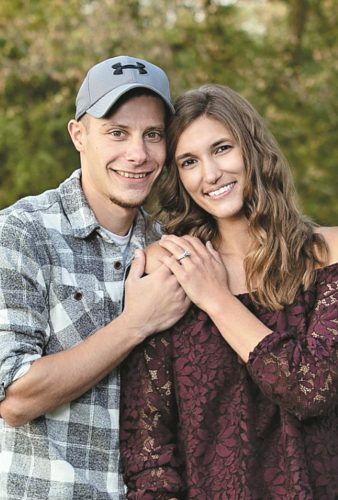 Kate Harris and Ryan Bour announce their engagement and New Year’s Eve 2016 wedding in Tiffin. Kate is the daughter of Jeff and Nancy Harris of Marshalltown, Iowa. 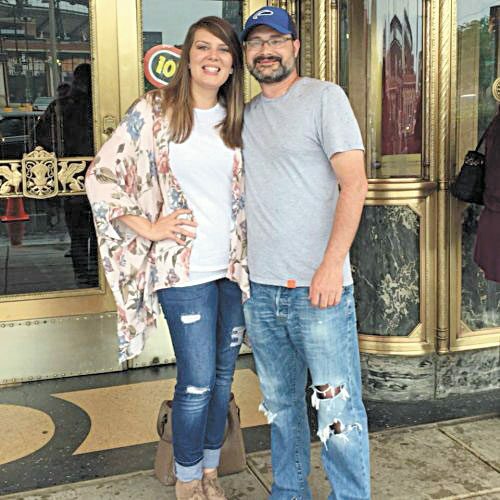 She is a 2007 graduate of Marshalltown High School and a 2011 graduate of Simpson College in Indianola with a degree in education. She is employed with Disney English in Shanghai as an English instructor. Ryan is the son of Nancy and Larry Seifert of Tiffin. 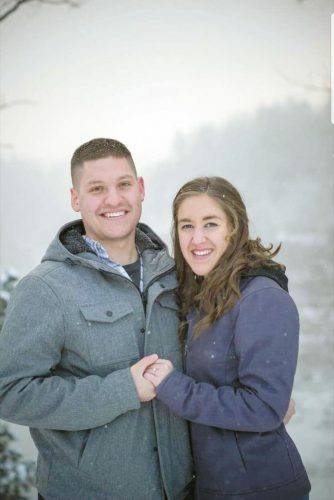 He is a 2007 graduate of Calvert High School in Tiffin and a 2012 graduate of University of Toledo with degrees in journalism and Spanish. He is employed with Wall Street English in Shanghai as an English instructor.